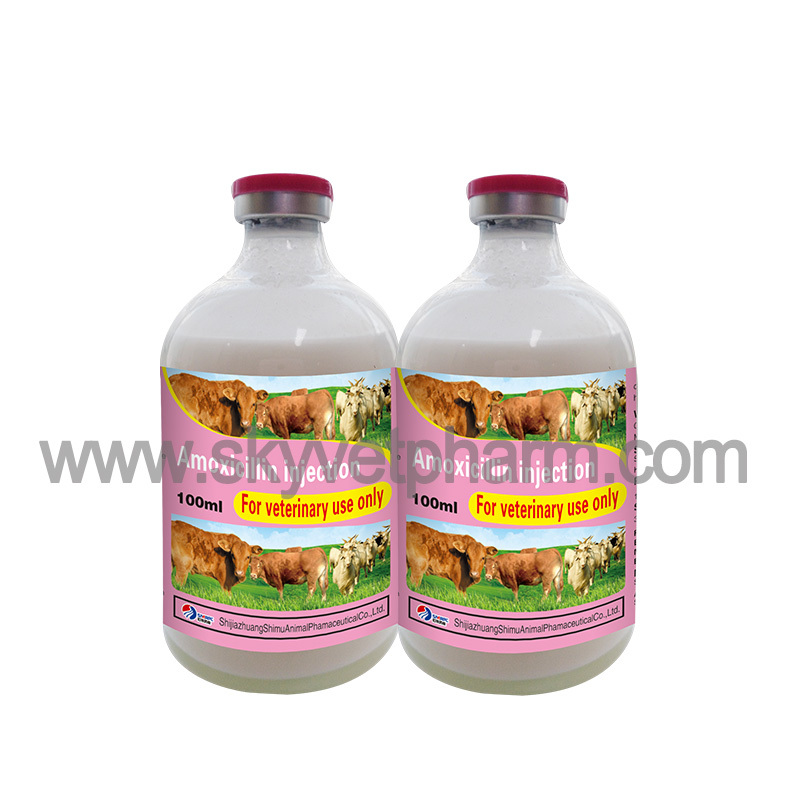 Each ml contains Amoxicillin 150mg. 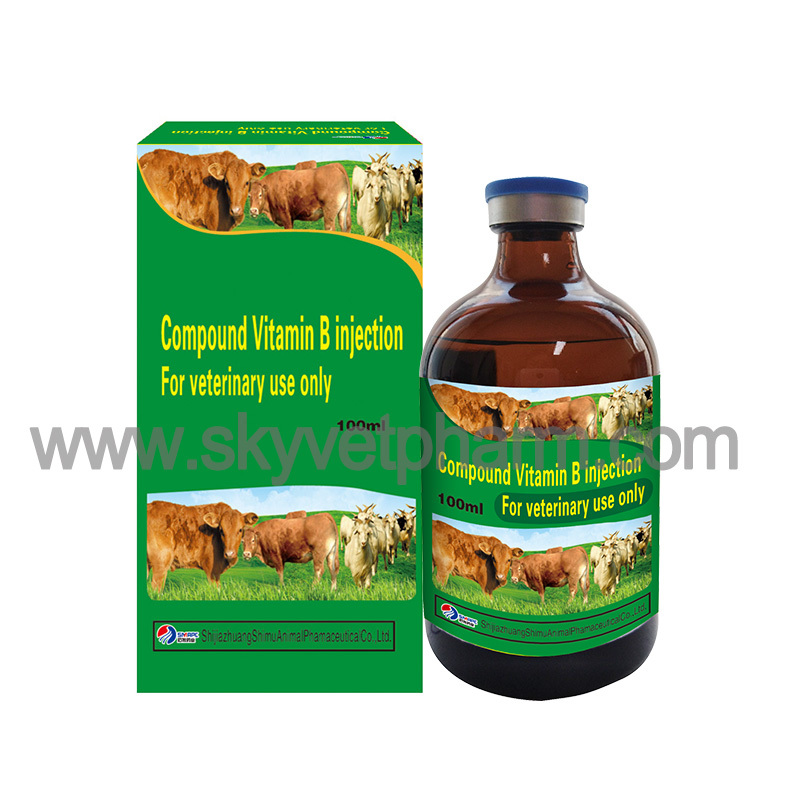 For the treatment of infections caused by gram-positive bacteria and gram-negative bacteria. 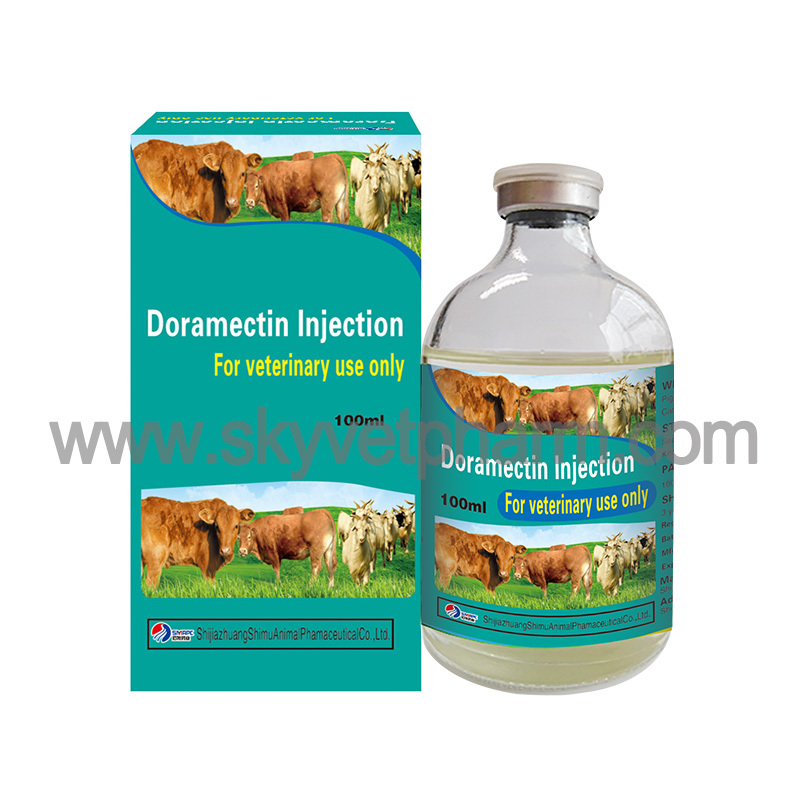 For intramuscular or subcutaneous injection, single dose. 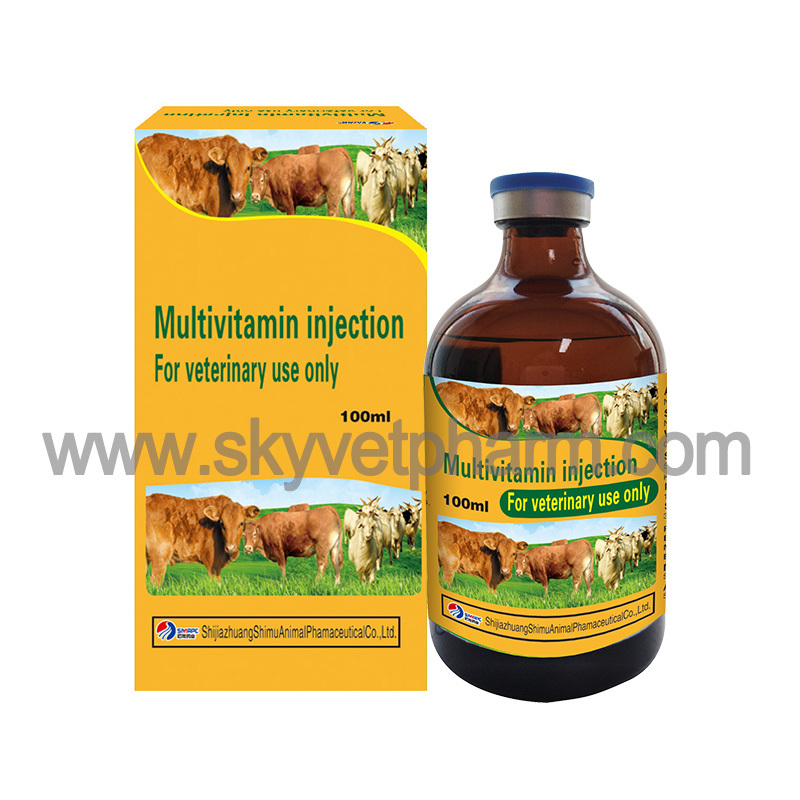 Cattle, pigs, dogs and cats: 15mg/kg body weight, i.e. 1ml/10kg body weight. One repeat administration may be given after 48 hours. 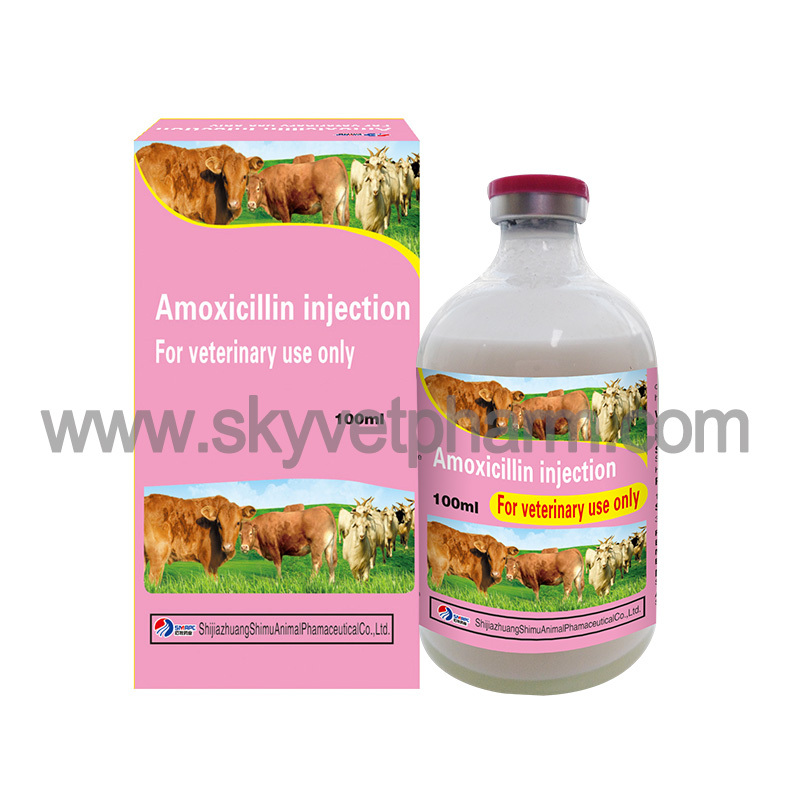 As with all penicillins, amoxicillin may cause hypersensitivity (allergy) and should not be used when an animal is known to be allergic to beta-lactams. Occasional local reaction of a transient nature may occur at the site of injection. Shake well before use. Milk for human consumption must not be taken during treatment. Milk for human consumption may be taken only from cattle after 96 hours from the last treatment. Cattle and pigs: 28 days.